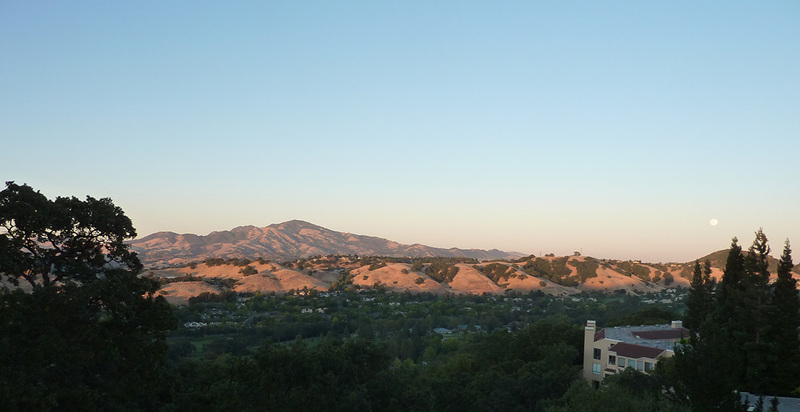 Welcome to the web site of the Italian American Club of Rossmoor in Walnut Creek, California! This is still a work in progress. We welcome your comments on what we should put here and please tell us if you see something that should be changed. In these pages we will announce the events that the Club will hold, post pictures and in general communicate with our members and our friends. If you want to write to us or join the club please use the Contact Us page. Please use Post and Comment section to make a comment. At this time the only requirement to post is that you enter your name and your e-mail. Your comment (without e-mail) will appear in the web site in less than a minute.